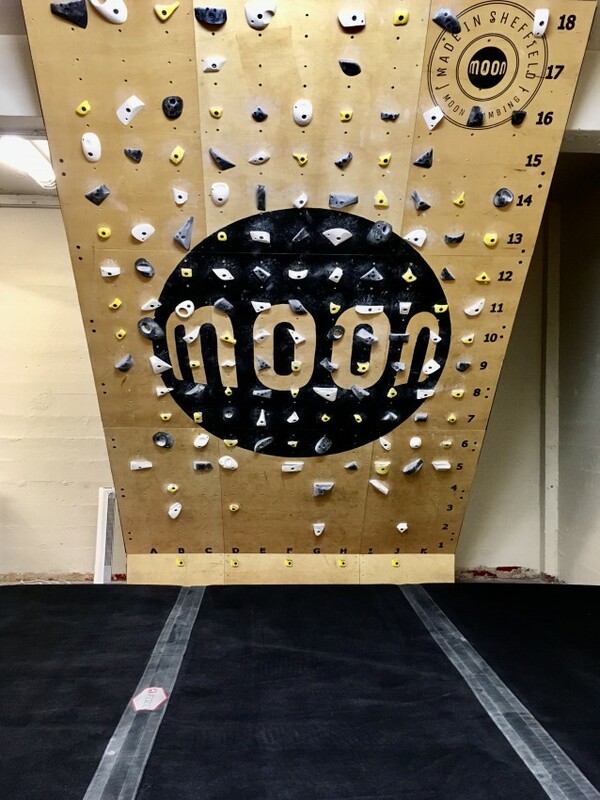 The Calgary Climbing Centre is proud to announce the arrival of a MoonBoard at the Stronghold Location. It’s a wall that lets you climb thousands of problems from around the world. The wall, and holds on it, are set to strict specifications that can be replicated in various gyms and locations. 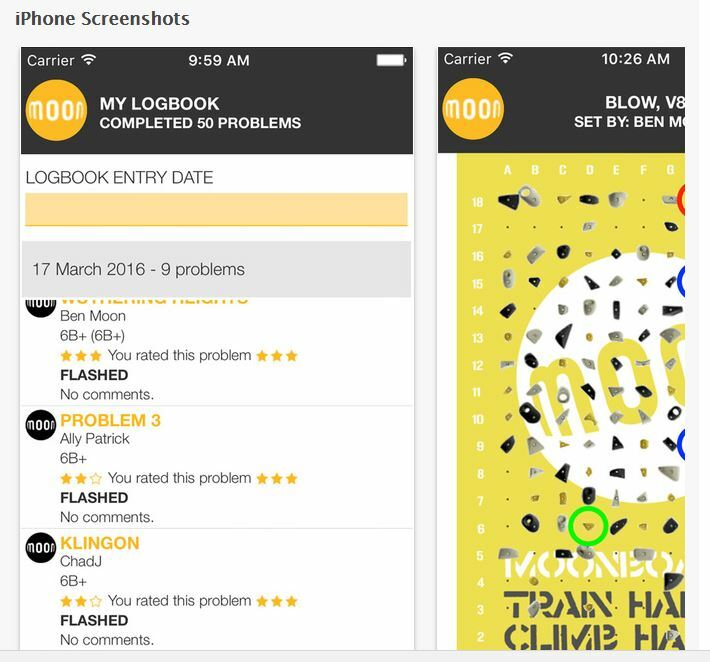 Hence, the climbing community creates boulder problems and uploads them, then you can choose one and try it. No matter where you are, the boulder will have the same moves and difficulty so you can really challenge and compare yourself. The MoonBoard has an app (Androis and iOS) that lets you control the LED’s on the wall itself. These lights identify the holds to use on the problem you have chosen. At this time there are over 4000 available boulder problems to choose from. Some of them are set by the climbing elite and others by “regular climbers” . There’s something for everyone. We invite you to come check it out! Here’s a link to a quick video from us. and here’s a video from Moon Climbing itself.